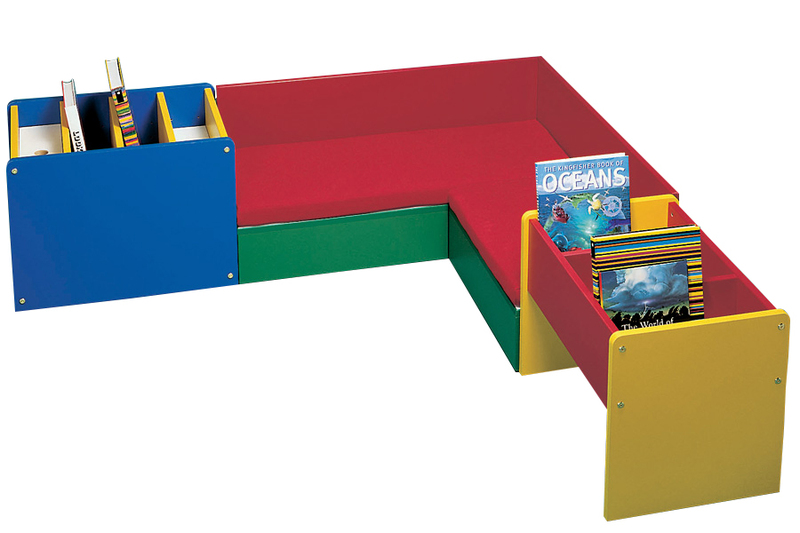 Part of our Reading Corner range this kinderbox has 3 compartments for storing different sized books. It comes in a choice of 12 bright colours and is ideal for schools and nurseries. Create a reading corner in your classroom or school library by combining with the Reading Corner Basic Kinderbox and Reading Corner ""L"" Shape Seating Unit. 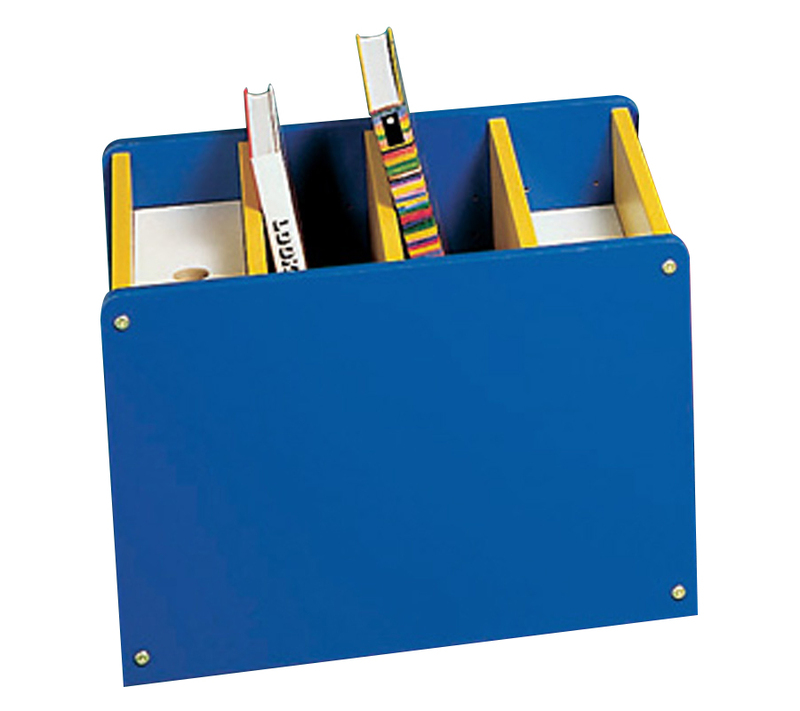 See our full range of kinderbox book storage. For more information please Contact Us or call us on 01733 511121.